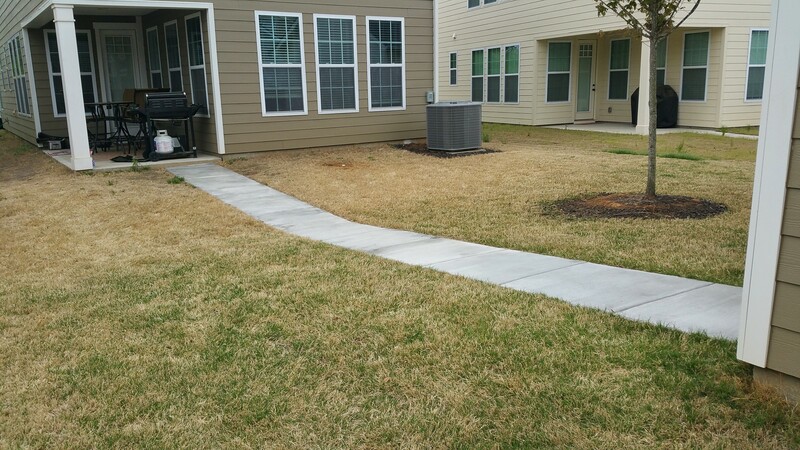 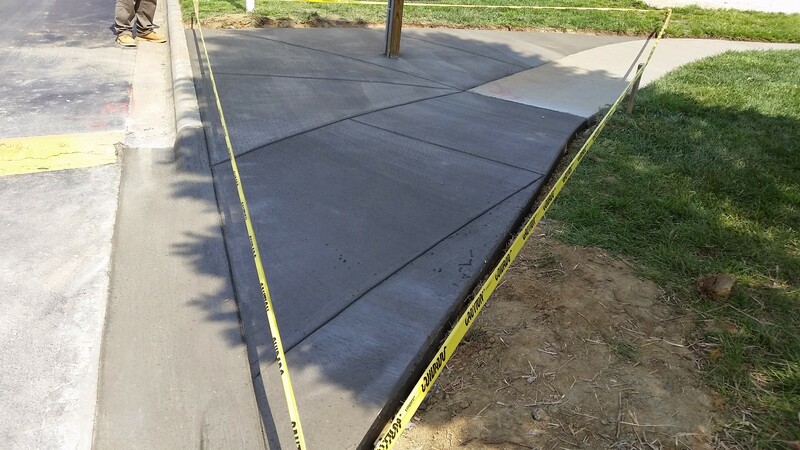 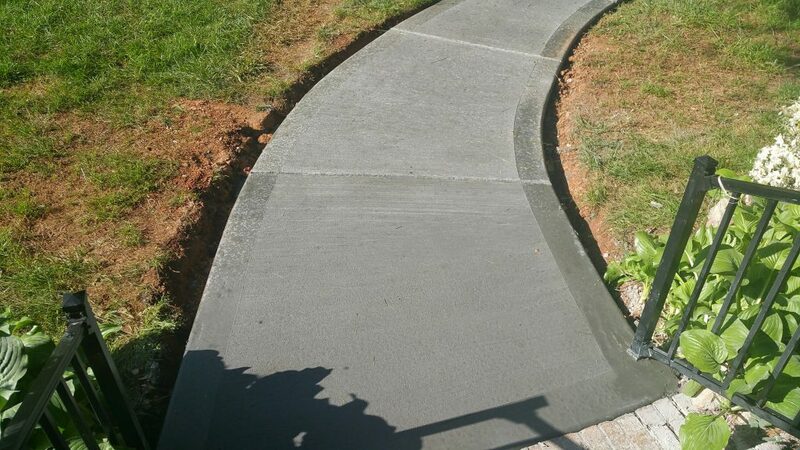 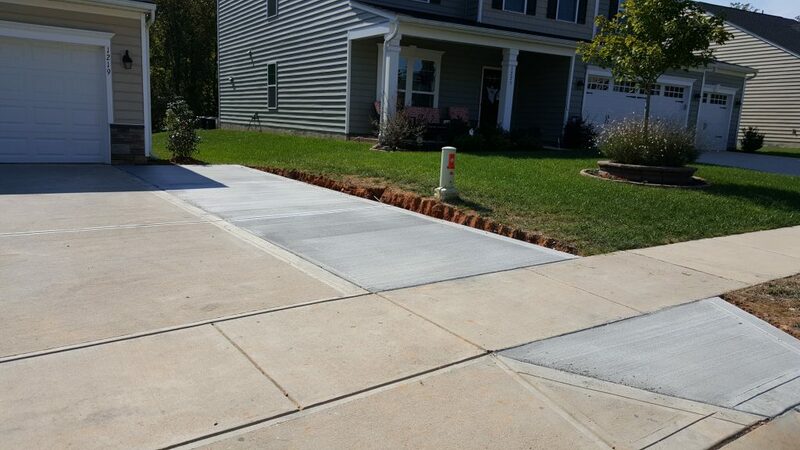 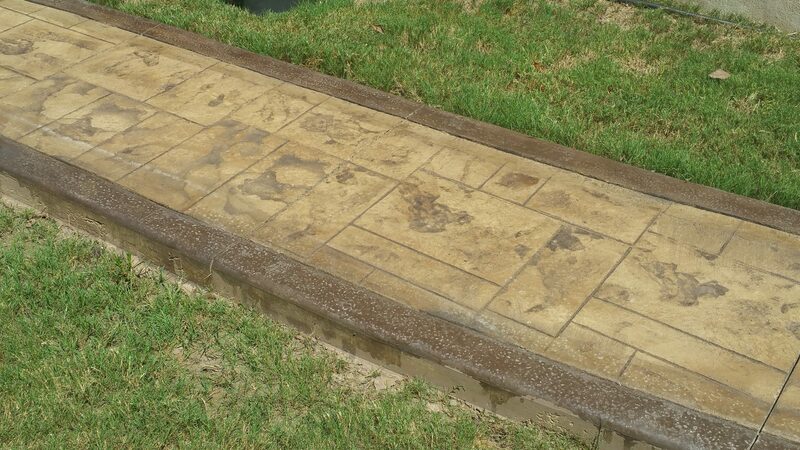 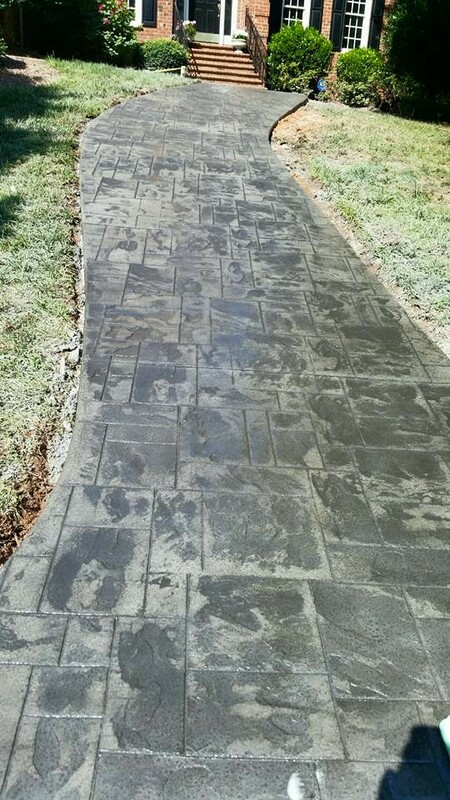 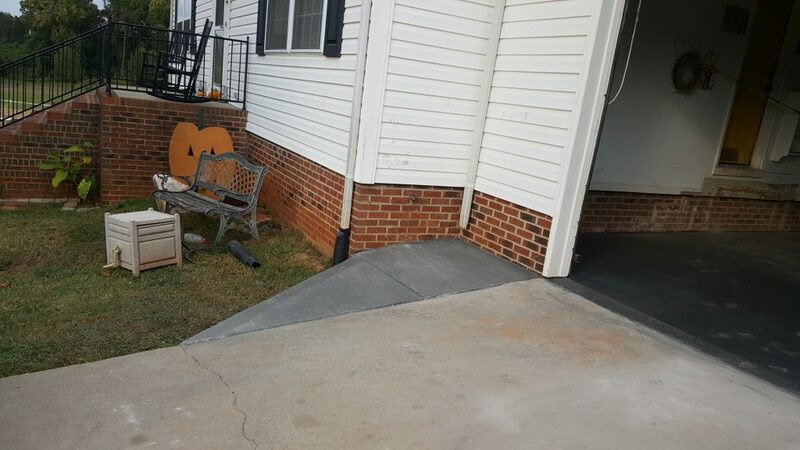 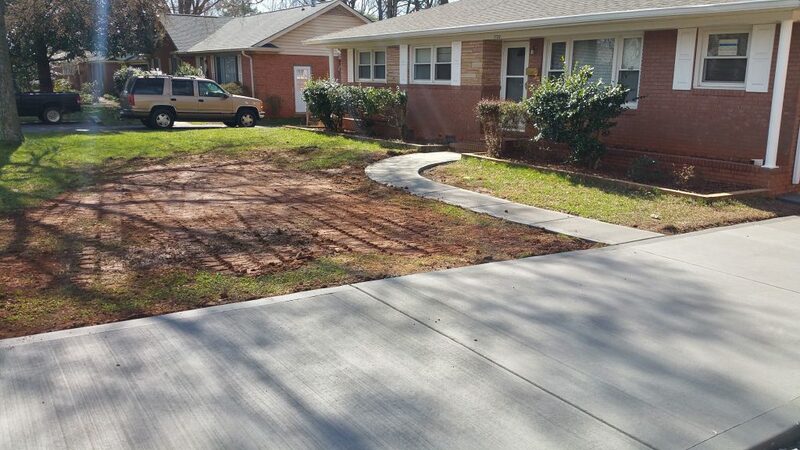 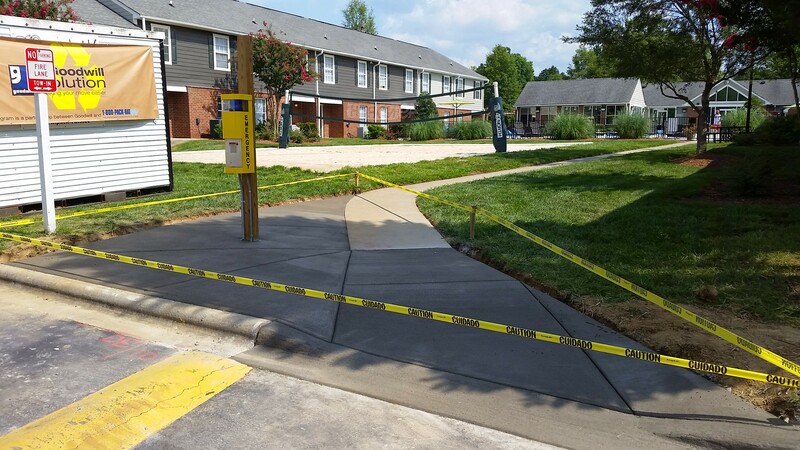 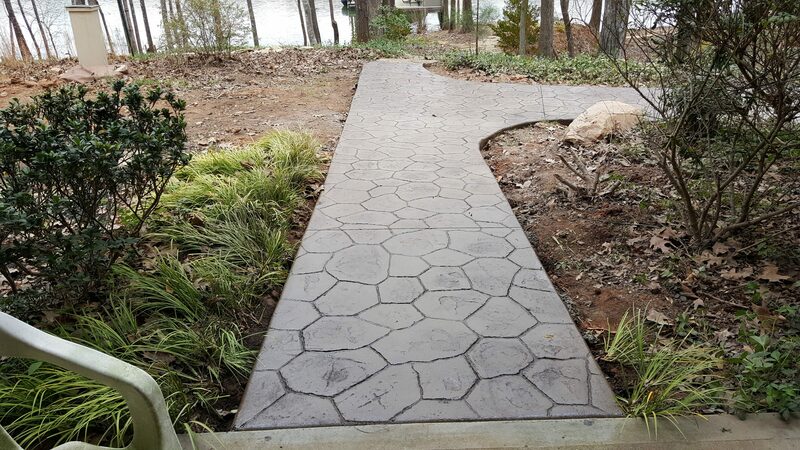 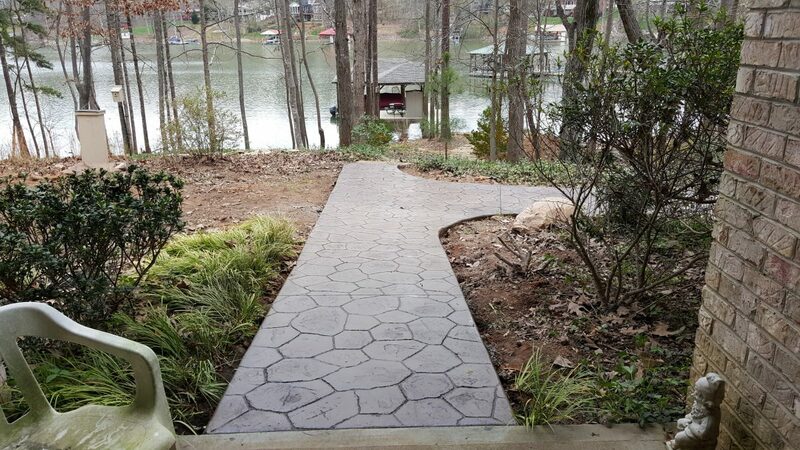 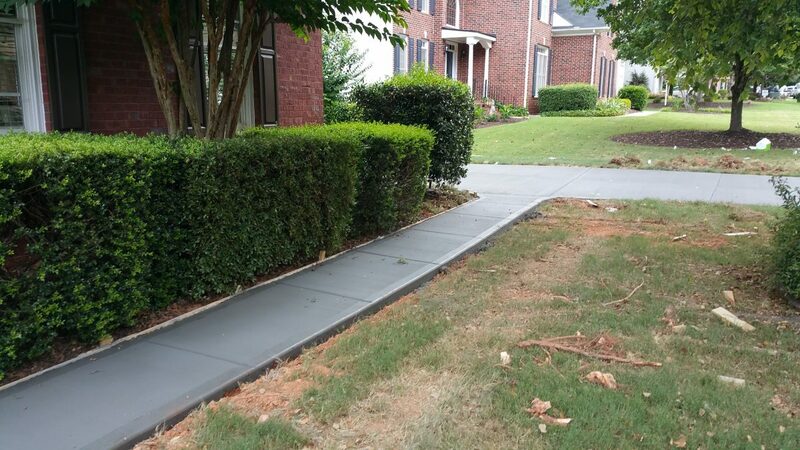 Is your walkway in need of replacement? 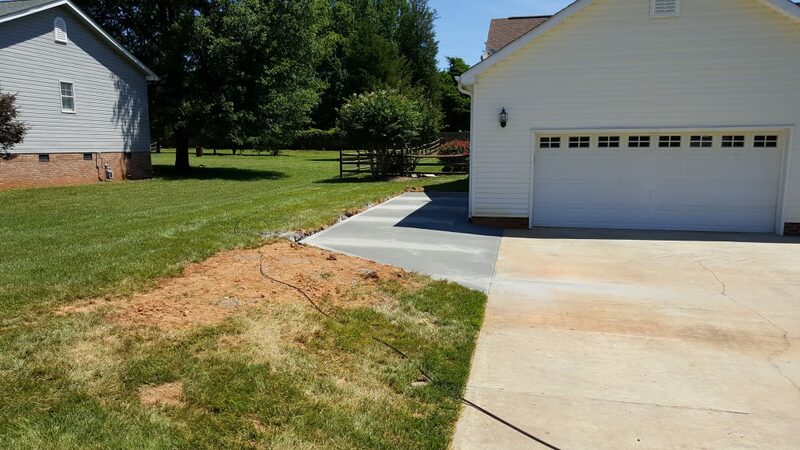 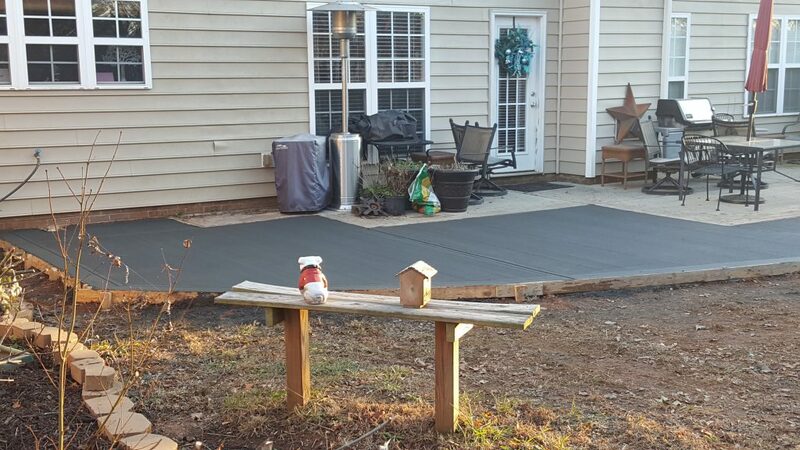 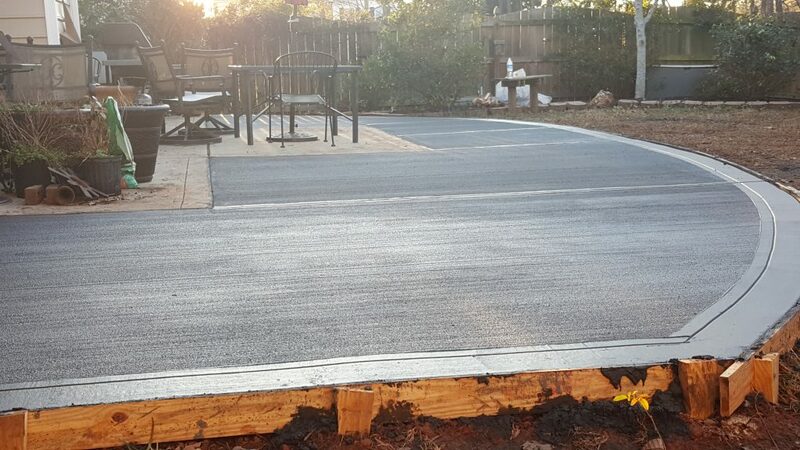 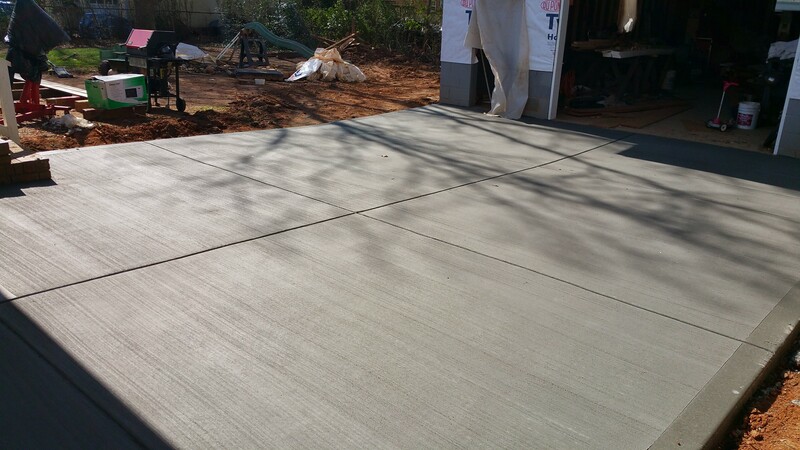 Do you want to extend a driveway or patio? 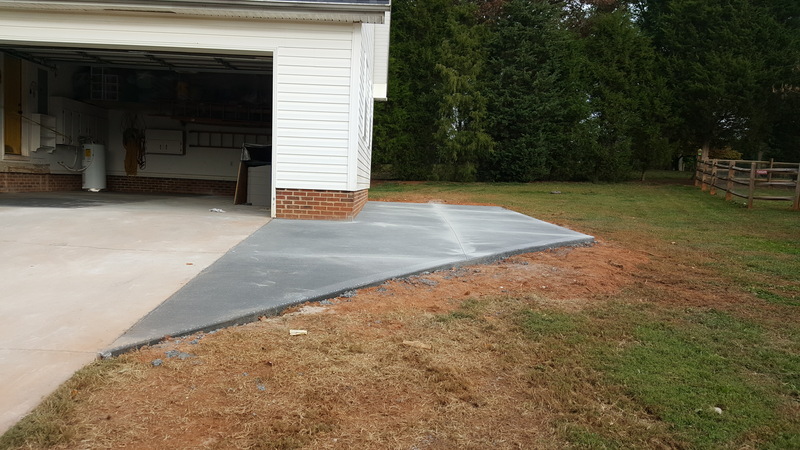 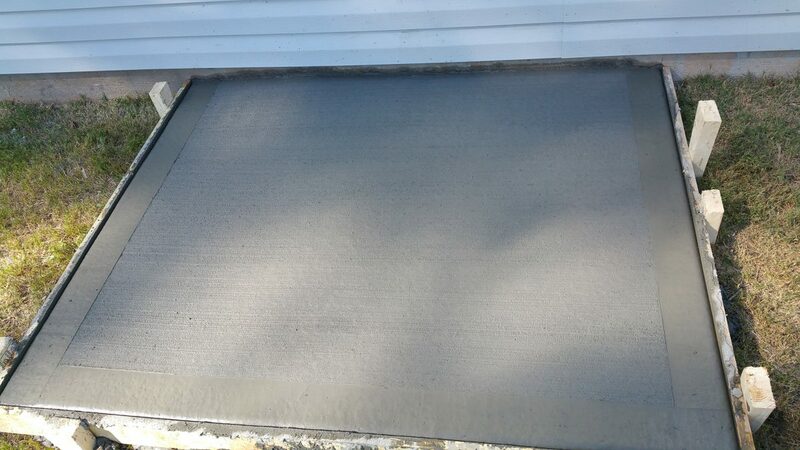 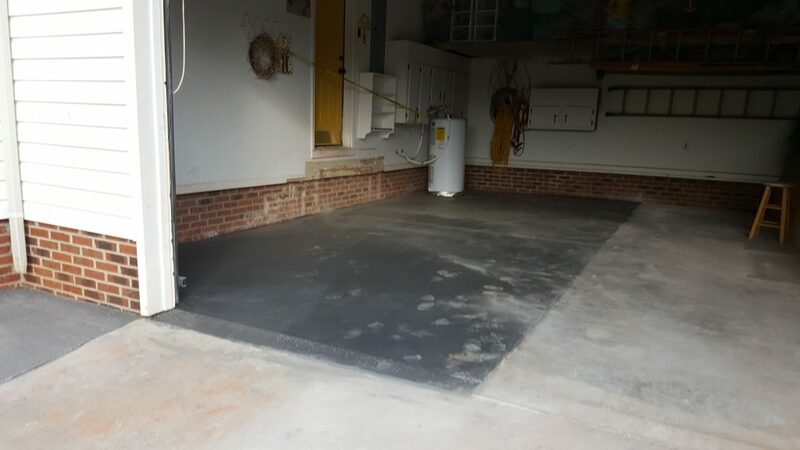 Or maybe you need a slab for a small home project. Oftentimes homeowners only need smaller projects in order to improve their home value and add curb appeal. 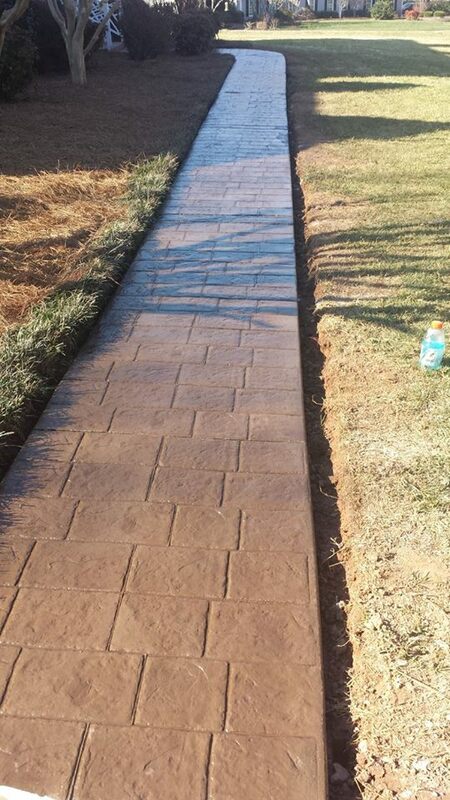 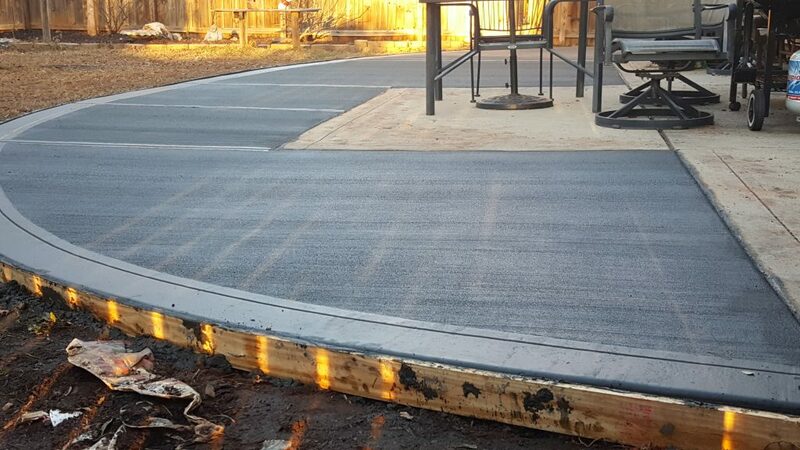 Baja Concrete is more than happy to help you take on projects such as these! 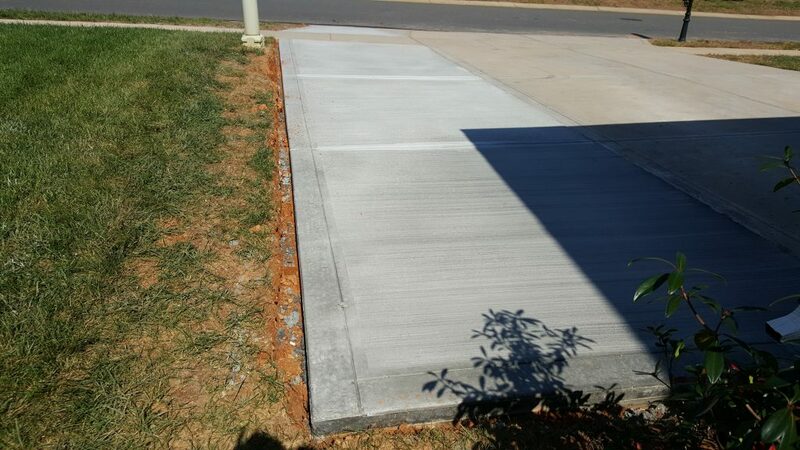 Just give us a call and let us know what we can do for you.